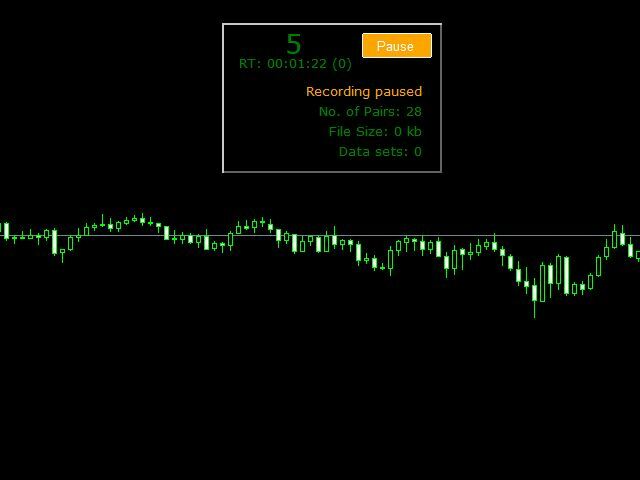 With this EA you are able to record the spread of any currency pair you place in the input parameter. Double click on the background of the panel. So you can move it to another position. Pairs	>>> which Pairs do you want to track? Separate them by ","
UseTradingHours >>> use the follwoing trading time?